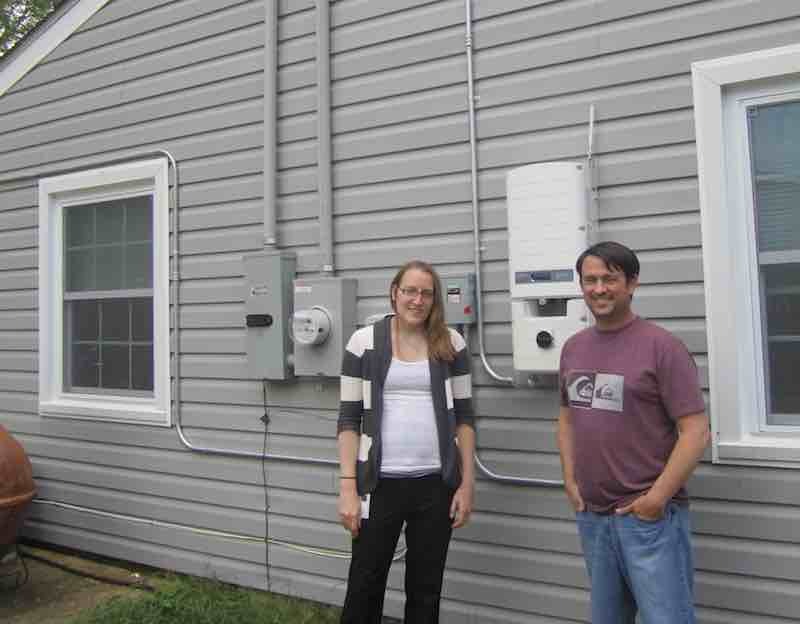 In 2014, we fought West Virginia utility companies that required homeowners to pay for unnecessary industrial scale metering equipment, if they wanted net metering of solar electricity. The requirements tacked $400 to $500 onto every installation. We sent a number of comments to the PSC and the equipment requirement was removed.